It provides you with bars for typical raid cooldowns like heroism, shieldwall, battlerezz or anything else you might need. The GUI supports custom definition for your own wishes. 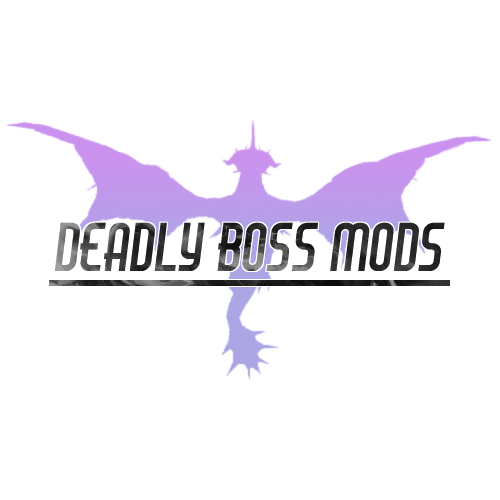 This addon REQUIRES DeadlyBossMods installed in latest version.